MEMOLA partners’ participate in numerous conferences organized by project members as well as other scientific meetings of local or international level. Given the interdisciplinary nature of the project, interventions cover areas such as history and archeology, agronomy, soil science, botany, anthropology, heritage protection, citizen participation, education, land use planning and natural resources management. The local conferences are a key part of our disseminating plan for project results and cultural and environmental values of the mountain landscapes we study. Activities take place in the rural communities, but also in educational and scientific centers. Our aim is to increase the social impact while raising awareness about the importance of preserving and properly manage these cultural landscapes. International scientific conferences are intended instead to spread the project among the scientific academia, to spread out project results and methodologies used, allowing us to establish contacts and collaborations with colleagues, research centers, projects and networks. MEMOLA Project, CEAMA and Sierra Nevada National Park organise the 1st project international conference in Granada. 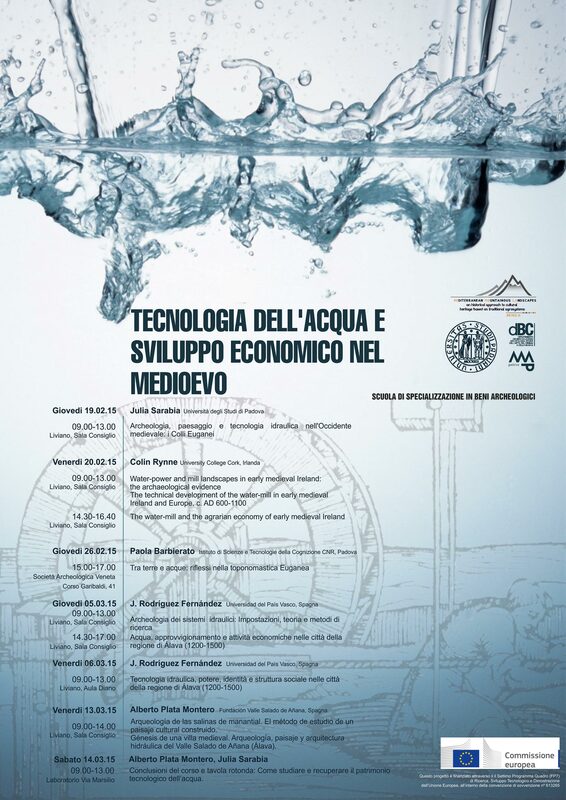 University of Padova held the 2nd project conference Water technology and economic development in the Middle Age. 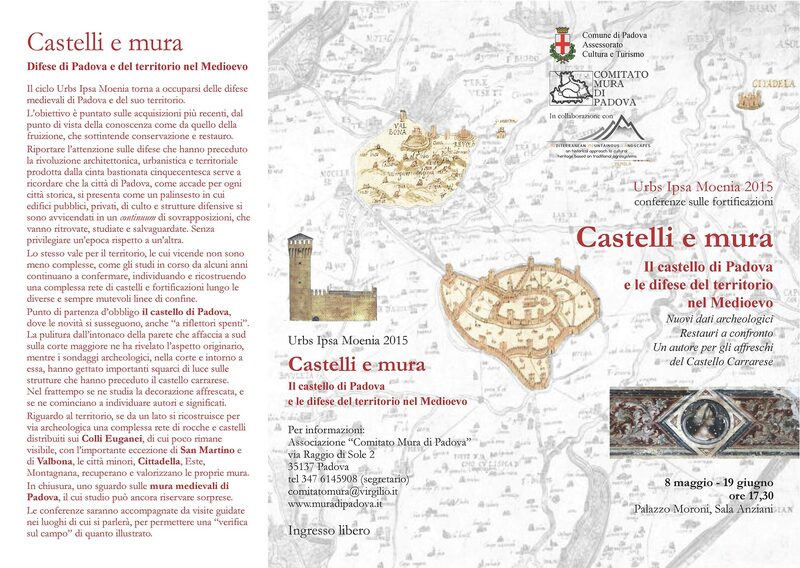 Local stakeholders, along with the MEMOLA project, organise the conference "Castles and fortification walls. The castle of Padua and defenses of the territory". 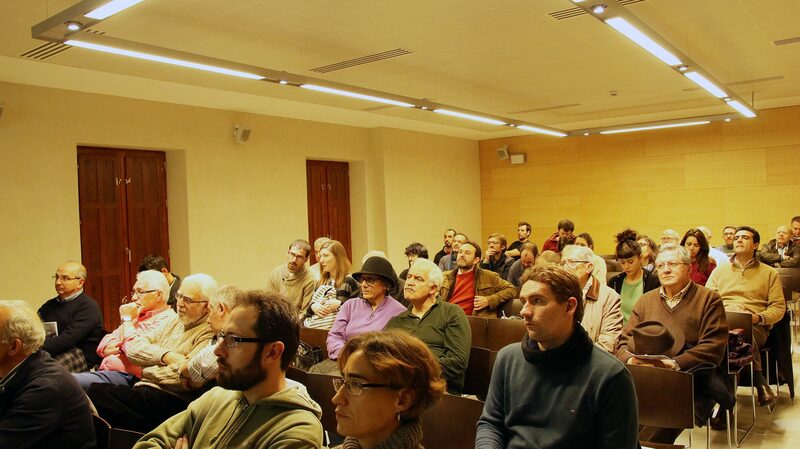 Several MEMOLA project partners participate in the debate about conservation and modernization of historical irrigation systems organised in Granada. Conference "The University of Padua for the landscape. Disciplines in comparison"
Ardit Miti (CeRPHAAL partner) will present a paper on Thursday, 11th February in the session: Regional Trends for Late Roman and Early Medieval Landscapes’ Transformations (Rural). The University of Granada participates in the International Simposium Red Temática de Patrimonio Biocultural de México. The University of Granada, Arqueoandalusí Arqueología y Patrimonio S.L. 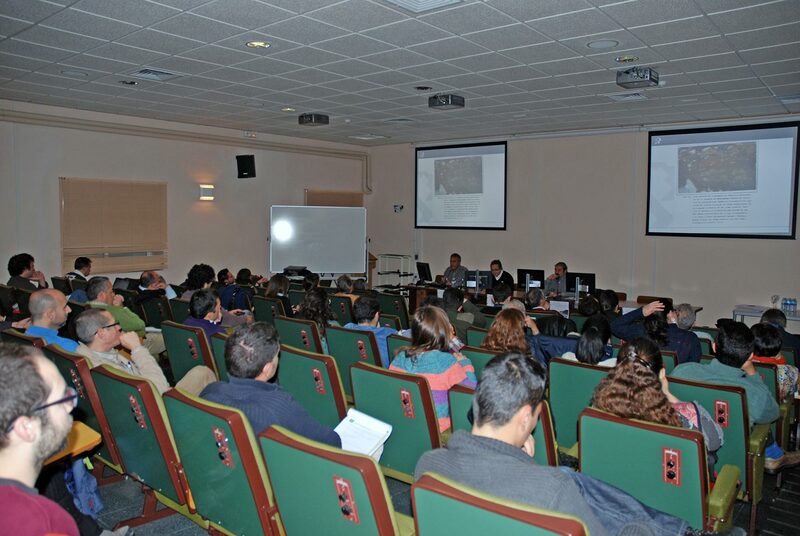 and the University of Sheffield presented the documentary "The recovery and put in use the medieval irrigation channel of Barjas (Cáñar, Granada-Spain)"
The conference, held by Prof. Brogiolo, Prof. Chavarria and Dr. Sarabia, will be focused on the research developed within the MEMOLA project, in relation to the area of the Euganean Hills and the Adige river, giving account of the results of research on landscape highlighting the innovative aspects of methodology and promotion of cultural heritage with community involvement. MEMOLA participates at the Conference EAA Glasgow 2015. We organized the session "Mediterranean mountainous landscapes: historical agrosystems, identity and heritage" and we also participated at the session "Communicating Archaeology: Communicating Landscapes"
The MEMOLA project participates in the I International Congress on Anthropology AIBR (Madrid), organizing the expert panel "Culture, Landscape y Community Management: approach from de social sciences to the traditional natural resources use systems", which will gather experts from many spanish universities. 8 july 2015. 2:30 pm. Classroom 13. Faculty of Psichology. Autonomous University of Madrid. UGR will present "The recovery of the medieval irrigation channel of Barjas (Cáñar, Granada)" by L. Delgado Anés at the Conference XXXIV Meeting of associations and organizations for the protection of cultural heritage and environment organised by Hispania Nostra. Last Tuesday 19th of May, MEMOLA project has been introduced in the 7th Congress of the European Society for Soil Conservation (ESSC) Agroecological assessment and functional-environmental optimization of soils and terrestrial ecosystems in Moscow (Russian Federation). The RICHES project organised a workshop at the Turkish National Library (Ankara, Turkey). MEMOLA Project presented its activities on Cultural Landscapes as places to get involved. J.M. Martín Civantos, MEMOLA coordinator, presents "the Andalusian Landscapes: agroecosystems, peasant logic, production and subsistence", on 20th of May. 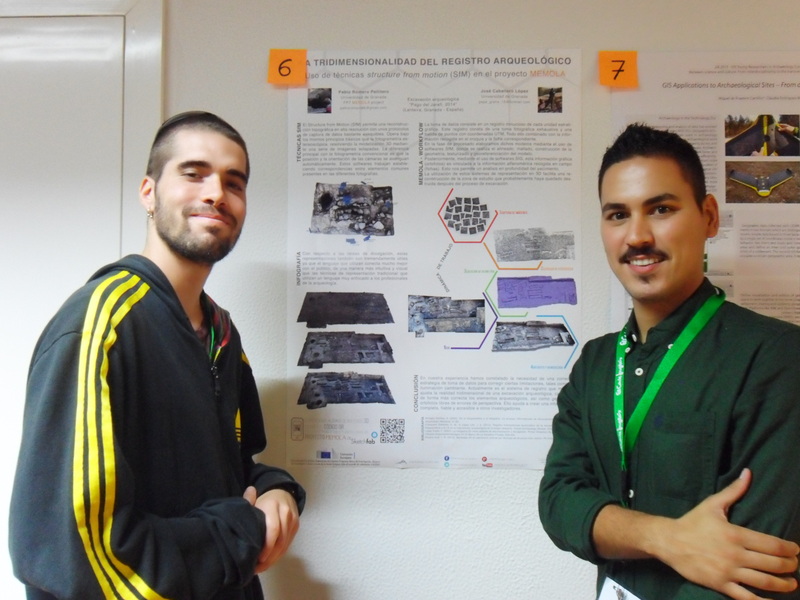 The University of Granada will present the MEMOLA project at the Conference "Jornadas Ecocampus 2015" about environmental volunteers. J.M. Martín Civantos, M. Toscano and L. Delgado Anés will present "Cultural Landscapes: Places to get involved"
J.M.Martín Civantos presents "The traditional irrigation system and the ‪landscapes‬ of the Monachil's river" at the conference "Our origins through the archaeology" in Monachil, Granada. Forum: What is our research about? 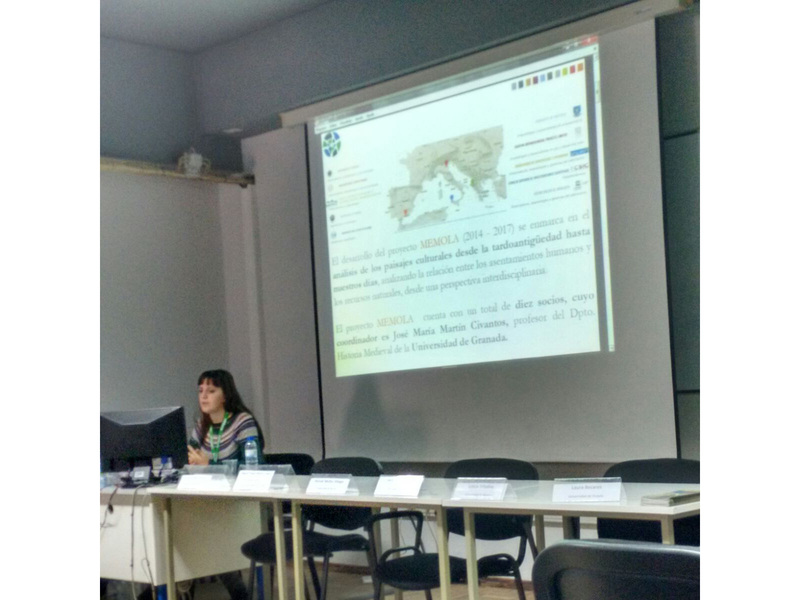 The University of Granada presents "Communicating, involving and participating in Archaeology: MEMOLA project" by L. Delgado Anés in the Forum: What is our research about? New approaches to old questions. Dialogues on archaeology 5th Edition. Conference "Joya: Arte y Ecología"
J.M. Martín Civantos will present the MEMOLA project in the conference "Joya: Arte y Ecología" in Velez Blanco, Almería. Vídeos de las conferencias "Sistemas históricos de regadío: entre la conservación y la modernización"
JM Martín Civantos will give a presentation of MEMOLA project at the International Conference Cultural Heritage: Recalibrating Relationships. The event is organised by RICHES project. International Seminar about World Heritage Declaration. JM Martín Civantos will give a presentation at the International Seminar about World Heritage Declaration. 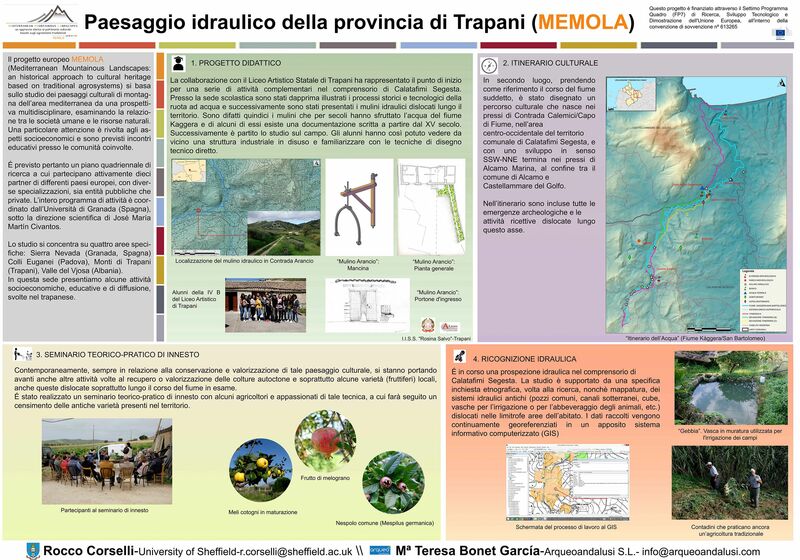 The University of Granada and the University of Padova will present a poster at the 3rd International Landscape Archaeology Conference. 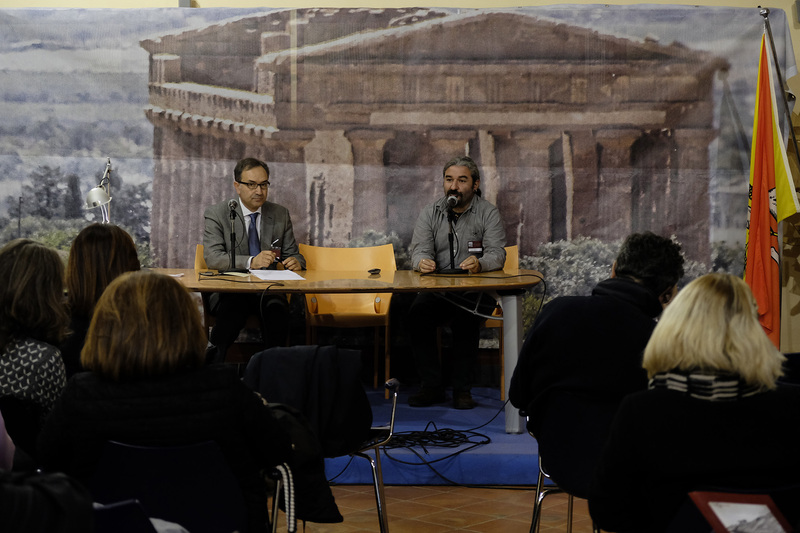 Hispania Nostra organized the XXXIII Meeting of associations and organizations for the protection of cultural heritage and environment. Palace of Carlos V, Alhambra, Granada June 13th, 14th and 15th. Angel Bañuelos Arroyo, from UNESCO gave a presentation titled "La Alpujarra, its universal and exceptional value" and José María Martín Civantos, MEMOLA Coordinator, participated in the Panel tittled "Agricultural Landscape" as expert. José María Martín Civantos, MEMOLA project coordinator, participates in the II Technical Conference Water: Human Right.